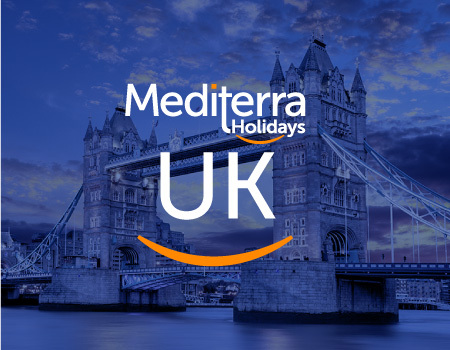 This policy establishes how we handle the information we learn about you when you visit Mediterra Holidays website, any of its satellite website or any of their pages (collectively "the Mediterra Holidays website"). Protecting the privacy and personal data of our visitors is of utmost importance to us. Protecting your privacy and your personal data is an important aspect of the way we create, organise and implement our activities on-line and off-line. The Mediterra Holidays website follows the principles set out in the Recommendation of the Council concerning Guidelines Governing the Protection of Privacy and Transborder Flows of Personal Data (C(80)58/FINAL). 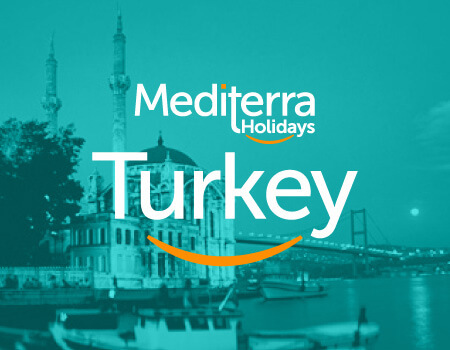 In general, you can browse the Mediterra Holidays website without disclosing any information about yourself. 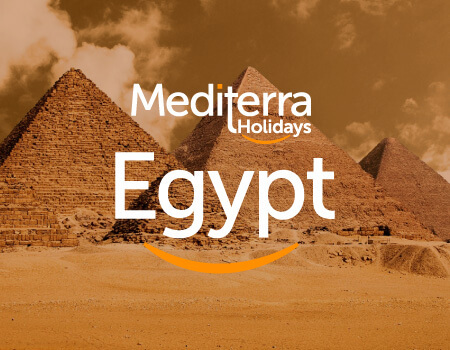 If you visit the Mediterra Holidays website to read or download information, we collect and store only the following information that is automatically recognised: the date and time, the originating IP address and its geolocation, the domain name, the type of browser and operating system used (if provided by the browser), the URL of the referring page (if provided by the browser), the object requested and the completion status of the request. For more details on these data and the reason why we log them, please see “Information automatically recognised and logged”. As described above, we sometimes collect anonymous information from visits to our website to help us provide better customer service. For example, we keep track of the domains from which people visit and we also measure visitor activity on Mediterra Holidays website , but we do so in ways that keep the information anonymous. We use the information that we collect to measure the number of visitors to the different areas of our website, and to help us make our website more useful to visitors. This includes analysing these logs periodically to measure the traffic through our servers, the number of pages visited and the level of demand for pages and topics of interest. The logs may be preserved indefinitely and used at any time and in any way to prevent security breaches and to ensure the integrity of the data on our servers. Identification number for online payments, when used. This anonymous information is used and analysed only at an aggregate level to help us understand trends and patters. None of this information is reviewed at an individual level. If you do not want your transaction details used in this manner, you can either disable your cookies or opt-out at the order or request stage. We do not disclose your personal information to any 3rd party for promotional purposes. Your personal information is shared with third parties only for reservation purposes after you secure your reservation after the payment process. Our agreements with 3rd parties ensure confidentality of your personal data. You can ask us whether we are keeping personal data about you, and you can also request to receive a copy of that personal data. Before sending you any personal data, we will ask you to provide proof of your identity. If you are not able to provide proof of your identity, we reserve the right to refuse to send you the personal data. We will make a sincere effort to respond in a timely manner to your requests to the previous questions or to correct inaccuracies in your personal information. At any time, you may request that we delete or correct your personal information in our logs. 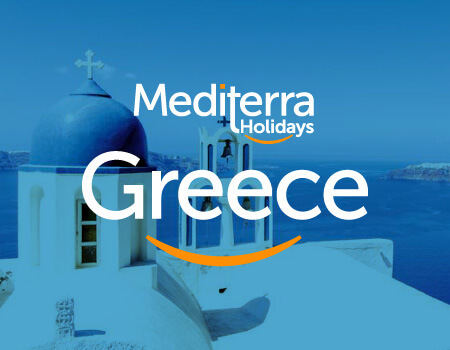 For such requests, please contact info@mediterraholidays.com. We intend to protect the quality and integrity of your personal information. Mediterra Holidays has implemented technologies and security policies to protect the stored personal data of our users from unauthorised access, improper use, alteration, unlawful or accidental destruction and accidental loss. 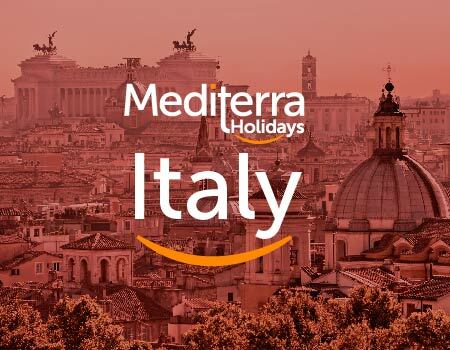 Mediterra Holidays employees and processors who have access to personal data are obliged to respect the privacy of our visitors and the confidentiality of their personal data. Throughout the Mediterra Holidays website , you will find links to third party websites. For example, our main page includes a link to a third party Web server for checking our credentials registered at certin associations or foundations. 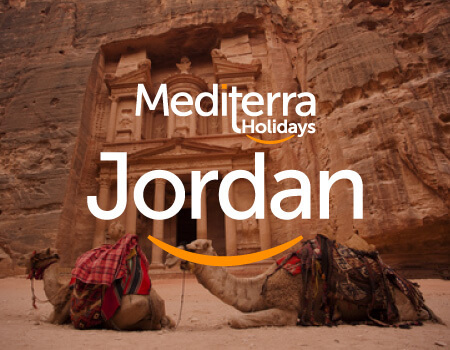 Please note that Mediterra Holidays is not responsible for the privacy policies or content on third party sites. As Mediterra Holidays creates new services that may generate a need to amend this privacy statement, we will highlight such changes on our website. If you have any inquiries about our privacy statement, please contact info@mediterraholidays.com. This privacy statement is based on the guidelines provided on OECD website.